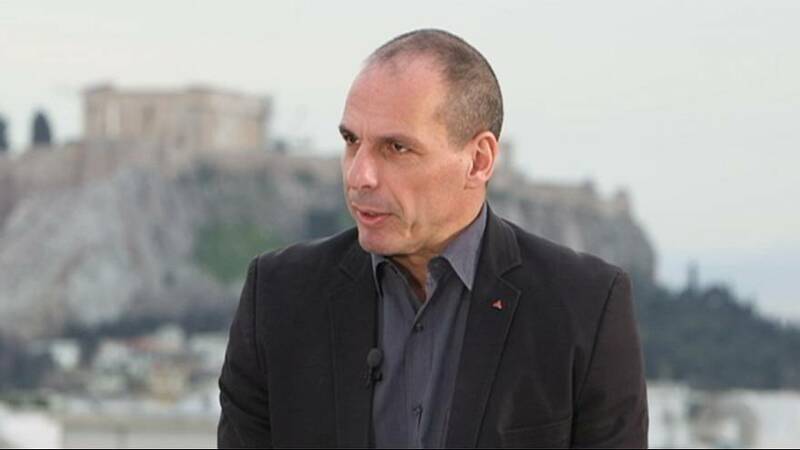 Former Greek finance minister Yanis Varoufakis locked horns with the European establishment, and ultimately had to stand down. But now the bad boy of European politics is back with a vengeance – launching a new pan-European movement that he says aims to bring democracy back to EU decision making. To discuss the future, as well as the thorny past, Varoufakis joined euronews’ Isabelle Kumar in Athens for the Global Conversation. euronews: “You apparently recorded them. Did you record those meetings ? euronews: “So has (Greek prime minister Alexis) Tsipras and Syriza sold out now then? euronews: “A friend of mine said you make a great professor but a lousy politician. What would you say to that? euronews: “But then why did you appear in glossy magazines in your apartment?"